If you were born in the 80s / 90s, you would be familiar with these Legendary Old things that I want to share with you. These are the things that made Millions of Nigerian Kids childhood memorable, it placed a lot of us under spell, that if we don’t get them at the time we wanted, we go Violent. So sad, the small child around us now won’t know some or all of these things. 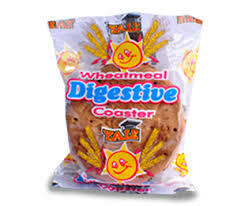 One major junk food that make Primary school interesting is this Biscuit, the Joy derived in eating it can’t be compared to none. If you beg me and I give you make I bend! Join with Ptit milk then. It taste heaven. This is the only junk food that has a record kept in place. You are like what’s the record shey? 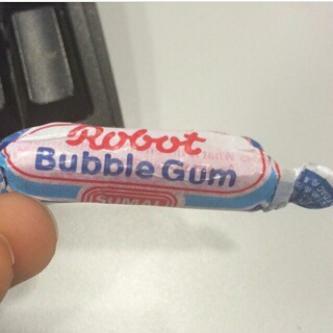 Robot Chewing Gum is the only Junk food that you will take and still learn something from it. You remember the wrap of this chewing gum, that has Question and Answer at the back of the wrap. If You remember you are a Legend! If you know what this is, then your parent must be Rich, cause it means you have a Video player in your home to have this rewinder. E dey sweet belle! The most memorable thing about this Rewinder is that it keep Turnionowon when you’re rewinding a cassette. This notebook was the first source of Expo to any bad child that is carrying expo now. 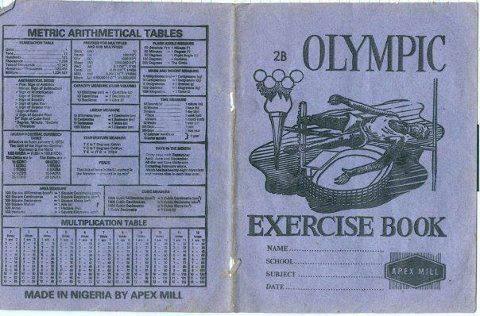 Back then in Primary school with the Olympic notebook you can answer any Mathematics related question, all you have to is just turn to the back of the notebook. 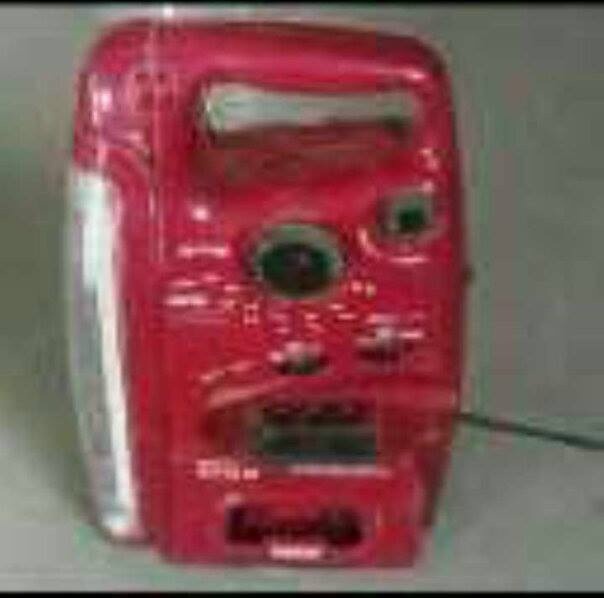 This lamp saved a whole lot of life from the hand of the demonic NEPA people, except of you are rich to buy a Generator, you might not know this thing. With this in your home and 4 big tiger batteries, you can live lavishly. 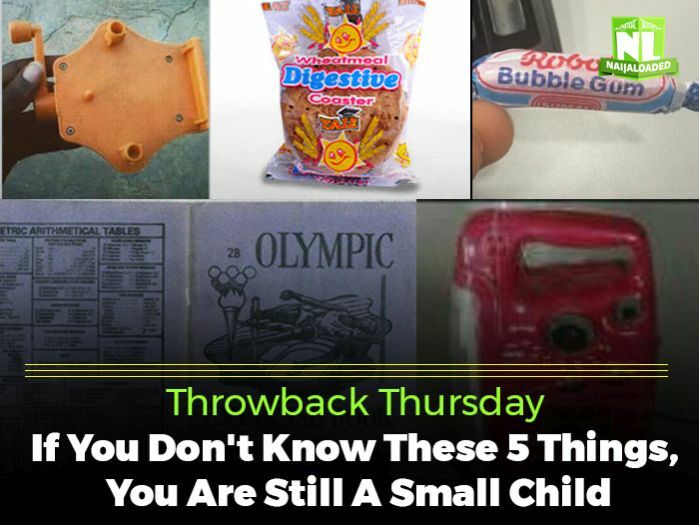 If you can’t relate to the these 5 old things, then you are not yet to have a Girlfriend at all, cause you still small for it. Which Of These Old Things Do You Miss More?